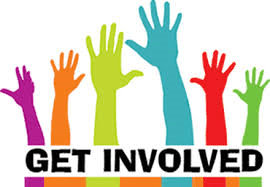 We have a dire need for some enthusiastic people to revitalize some of our committees! Please consider volunteering. If everyone does their bit we’ll get lots more done. Hospitality: Arrange for someone to bring refreshments to each meeting. Plan and set up for the June Potluck and Christmas Party. Fundraising: Work with the History Center Director and Treasurer to plan fun and profitable events and projects to supplement our income and balance our budget. Plaque: We have a desperate need for someone to survey the currently plaqued buildings, refurbish and/or replace existing plaques, and identify additional buildings that qualify. Membership: As always, there is a need for a plan to systematically contact businesses and promote the value of our Business membership. Oral History: There are SO MANY people who need to be interviewed!